Opened in 2005, the Tri-State Women’s Health Center offers comprehensive and quality Obstetrics and Gynecology services to women in the Tri-State area. 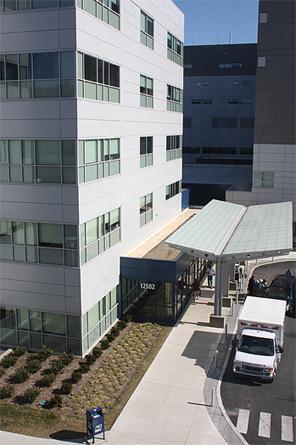 Located in the Medical Arts Building at the Western Maryland Health System campus, Tri-State strives to keep health services close to home. 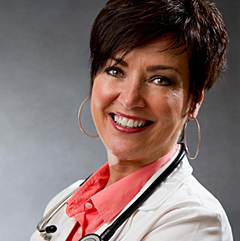 First Saturday(monthly) 7 a.m. to 5 p.m.
Terri Brown is a Certified Registered Nurse Practitioner who specializes in Womens Health. She is available to see women for Well Woman Care, Family Planning, and other gynecologic issues. Terri is a long time resident of the Cumberland area. 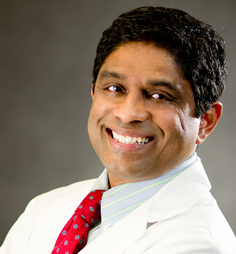 Dr. Ekanayake grew up in Colombo Sri Lanka and has been practicing in Texas and Maryland for over eleven years. He specializes in Obstetrics including Bladder Suspension, minimally invasive special procedures and vaginal surgery. Dr. Hooper has worked all over the world serving many diverse poplulations of women from Kenya, East Africa to South Dakota and Alaska. 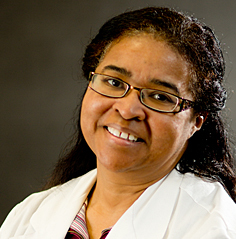 Dr. Hooper specializes in Obstetrics including Cesarean Section, Menopause Management, Abnormal Pap Management including Colposcopy and LEEP; Minimally Invasive surgical procedures including Laparoscopy, Hystercopy including Adiana tubal ligation, Essure tubal ligation, and Novasure endometrial ablation.